Betting on sports events goes back decades, centuries and even millennia. The Greeks, Romans and Aztecs all had some form of sports betting. Today, it remains an adrenaline rush for people all around the world. It brings sports enthusiasts together, with their personal fortunes at stake to liven up an event and make it much more interesting. Sports betting primarily involves placing a wager on an outcome of an upcoming sports event. You can wager on a game of soccer, hockey, basketball or hockey, just to name a few. A bet can not only be placed on the overall results of a game. It can also be placed on a variety of scenarios that can occur within the game itself. For example, predicting a fighter will tap out in the second round, Manchester will beat Real Madrid by two goals, or a specific player will make a goal. Before you can start to make your new sports bets, you should first be familiar with a number of terms that are thrown around. Sportsbook/Bookmaker/Bookie – These terms refer to the online or offline companies that offer sports betting services. 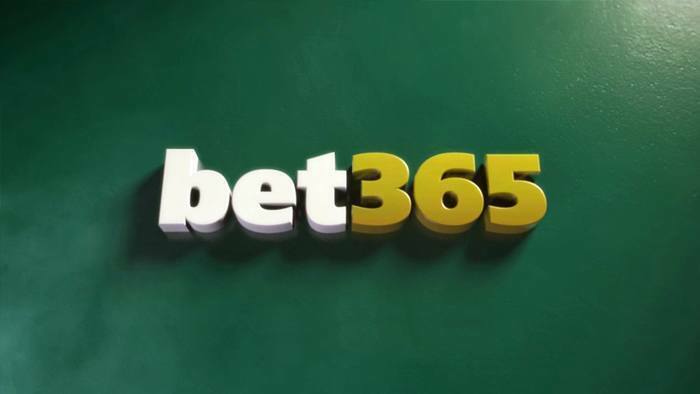 You can check out the most popular online sportsbooks such as Bet365. Oddsmaker/Linemaker – The person or group who set the odds. Some people use this as synonymous with “bookmaker”, because oftentimes the bookmaker also provides the odds. This, however, can be two separate parties. Punter/Bettor – Any individual who is placing a wager. High Roller – A high-stakes bettor. Betting Exchange – This term is used to refer to a service that provides a marketplace where odds are set. You can bet for or against outcomes at an exchange. Individuals can "back" a bet at the available odds or "lay" a bet and play the role of the bookmaker. Back – To "back" is to bet that an outcome will occur. For example, if you bet on Barcelona to beat Real Madrid, you are "backing" Barcelona. Lay – To "lay" is to bet that an outcome will not occur. For example, you could lay a bet against Jimmie Johnson to win a NASCAR race. Your lay bet wins if anyone except Jimmie Johnson wins. Your lay bet loses if Jimmie Johnson does win. Unlike "back" bets, you will double your money if you are correct with your lay bet. If you are wrong, you have to pay out at the agreed odds. It is for this reason that playing a lay bet is like playing the role of a bookmaker. Limit – This is the maximum bet amount taken by a bookmaker. Dividend – This is the payout return (in currency terms) from a winning bet. For example, winning a AU$10 bet at 3.00 odds would pay a AU$30 dividend. Hedging – Hedging means making an additional wager to reduce the risk on a previous bet. 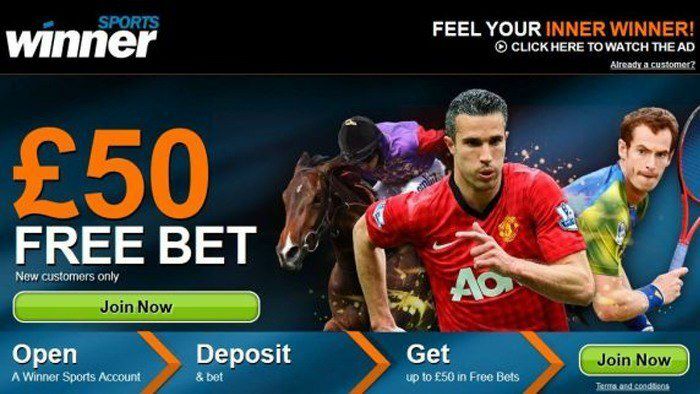 In-game betting – Live in-game betting is a service offered by bookmakers in which the bettor can place bets in real time, as the game is occurring. In the sports betting world, there are different kinds of wagers that you can make. You will see these different bets are available at top sports betting websites. 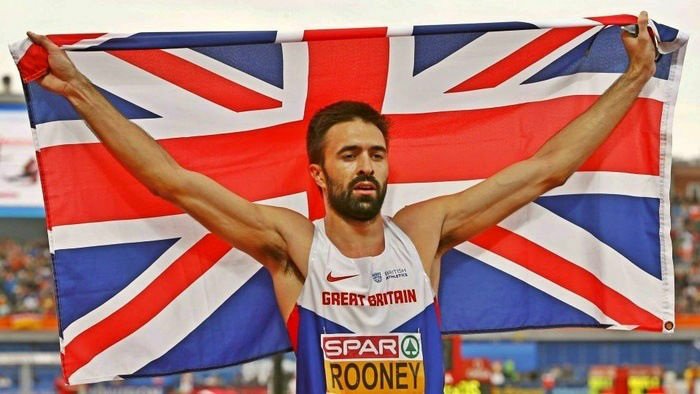 It is important to note that rules on wagers vary from country to country. 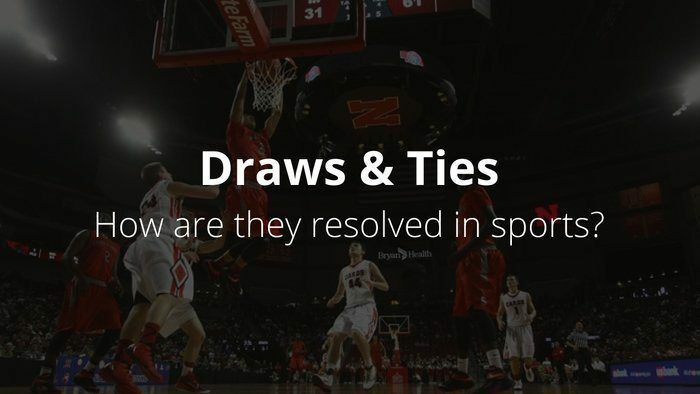 The bets also vary when it comes to the kind of sport you want to wager on. Single Wager (Straight Up Bet) – This is a bet on who will win the sports event. It is the simplest bet available, so make sure to get some sports betting bonus codes to go with it. You can simply pick the team or individual you think will win, place your wager and then wait for the results of the game. Fixed Odds – This kind of bet is based on the odds provided by the oddsmaker. These odds are fixed as soon as the bet is made. Multi Bet (Multiple Bet, Accumulator, Parlay) – This is a wager that involves multiple choices on at least two outcomes of the game. In order for you to win, all of your choices have to come true. If one outcome does not take place, you lose the bet. Tote Bet (Parimutuel Bet) – These bets are popular at racetracks. All bets of a specific type are placed together in a pool. The commission for the house is subtracted, and the payoff odds are calculated by sharing the pool among all of the winners. Over/Under Bet – This is a bet based on the over/under. The over/under is used to describe the total combined points in a game, or the number of games a team will win in a season. The bet allows you to bet on whether or not the total combined points will go above or below a predetermined amount. Point Spread Bet – This type of bet is popular among online sports bettors in Canada and the US. This kind of bet is based on the difference in score between two teams or two players. Head to Head – In this kind of bet, you wager on one specific competitor to beat another in an event with two or more participants. This option is common when you bet on MMA and UFC, as well as cycling and running. Keep in mind that when it comes to sports betting, you have to read trends, analyse stats and review past games to help ensure the value of your wager. 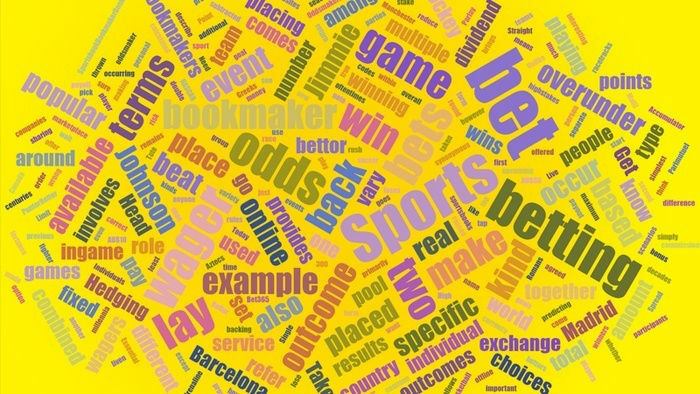 Now that you know all these terms in sports betting, why not give it a try? Take a look at the recommended sports bookmakers of HitYah! Sports for your next bet!